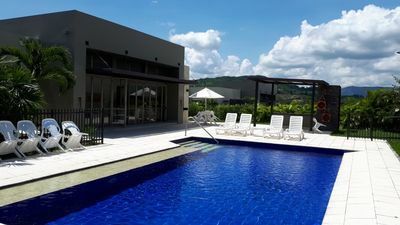 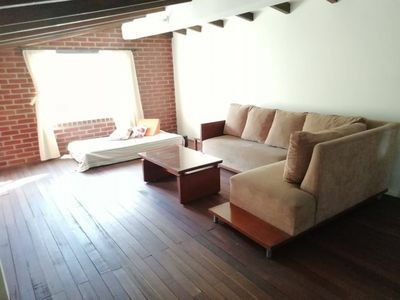 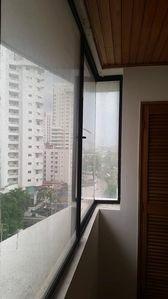 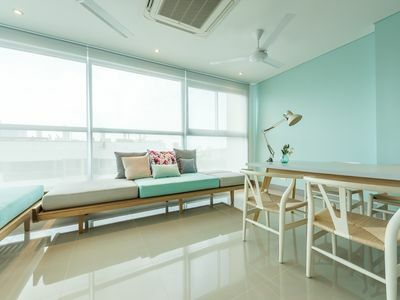 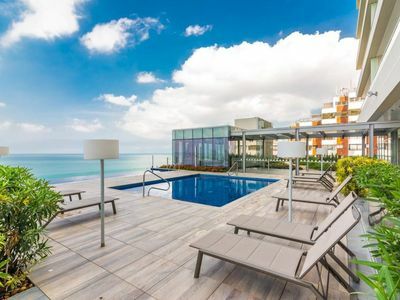 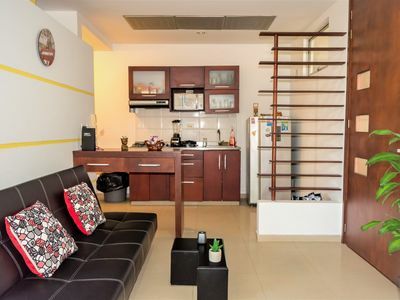 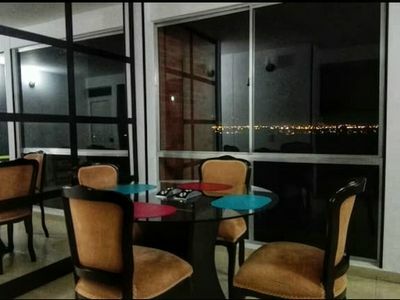 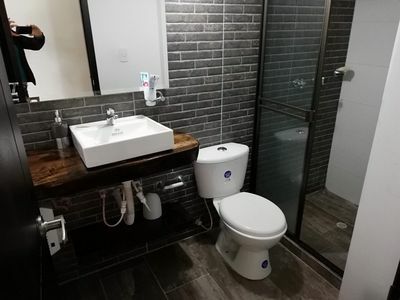 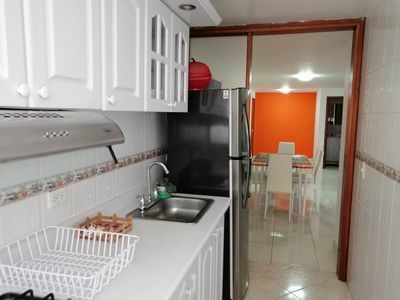 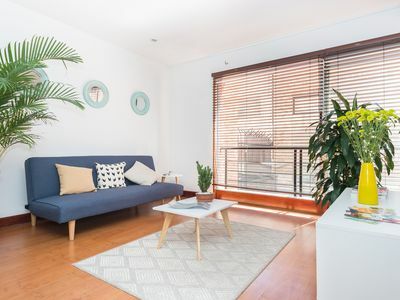 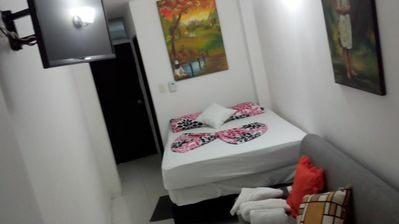 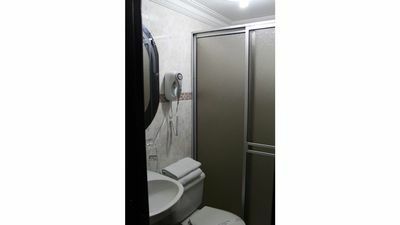 Gorgeous and modern flat in Bocagrande, is a safety and quite area where you´ll find all facilities you´d need, as: Restaurant, Bars, Casinos, Supermarkets, Malls and all necessary for your stay. 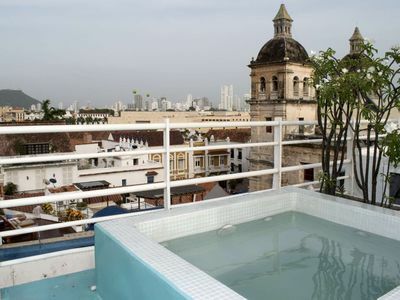 From the balcony you can delight with a great view of the sea, Historical Center and the bay. 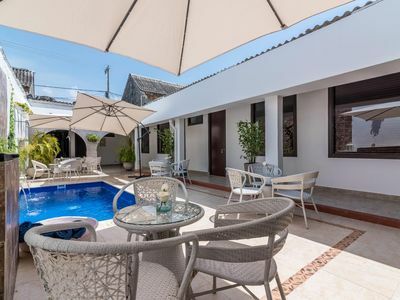 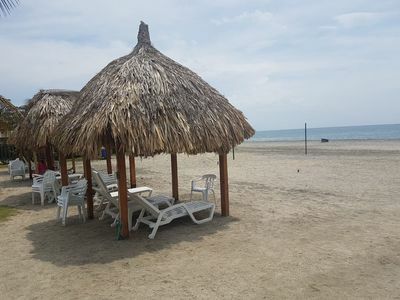 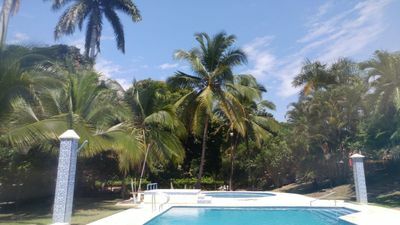 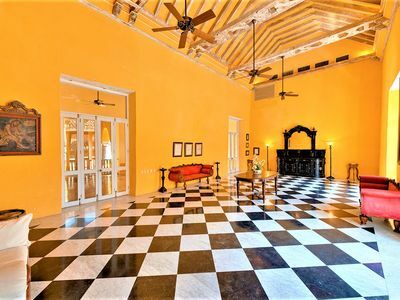 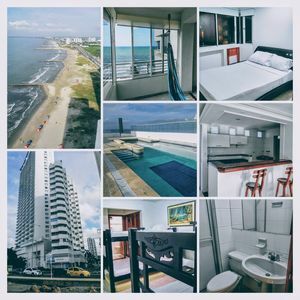 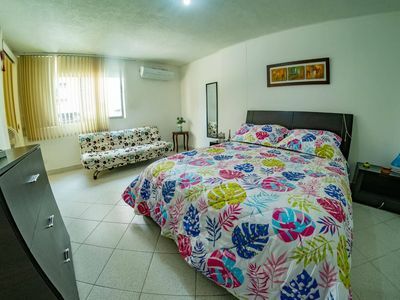 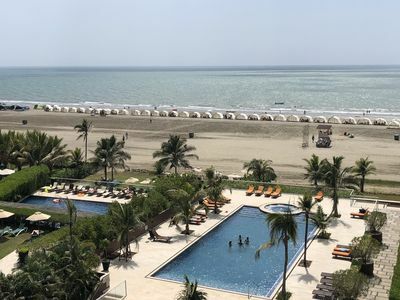 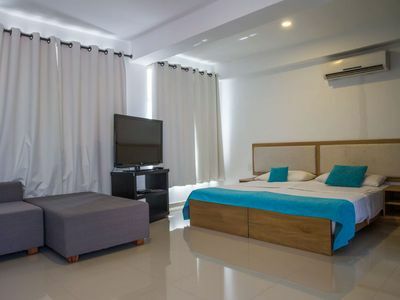 The building is a street next to the beach of Bocagrande and CastilloGrande , 10 minutes from the historic center , 20 minutes from Rafael Nuñez International Airport and the landmarks nearby.